How do we know a number is divisible by 11? This one is a little bit tricky. We can tell whether a number is divisible by 11 or not by the following rule. 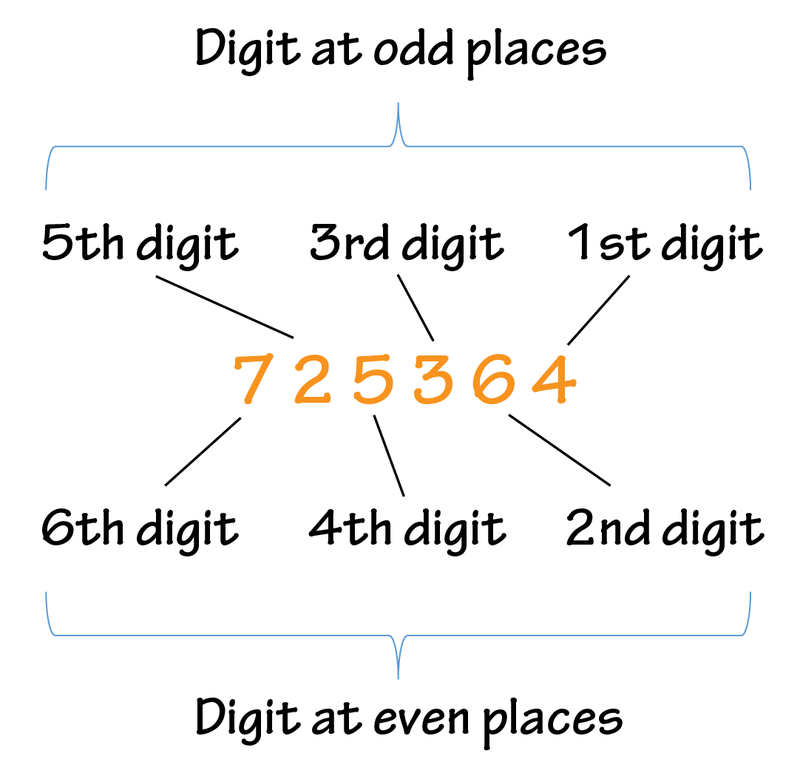 If the sum of the digits at even places subtract the sum of the digits at odd places is equal to 0 or divisible by 11, then the number is divisible by 11. 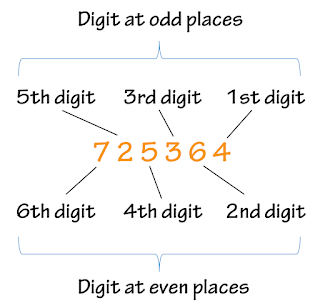 Is 725364 divisible by 11? 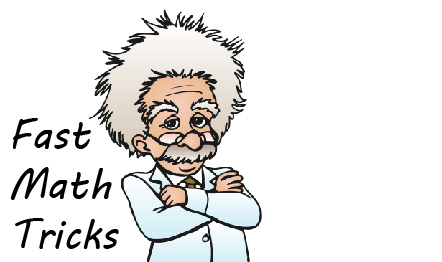 Is 4758237 a multiple of 11?